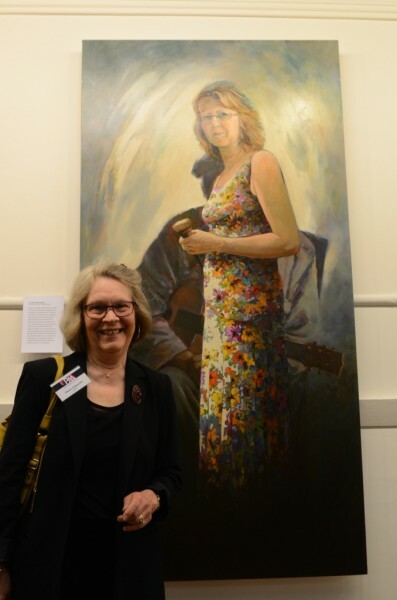 Following a long career as a Primary and Special Schools teacher Helen began painting professionally in 1992. 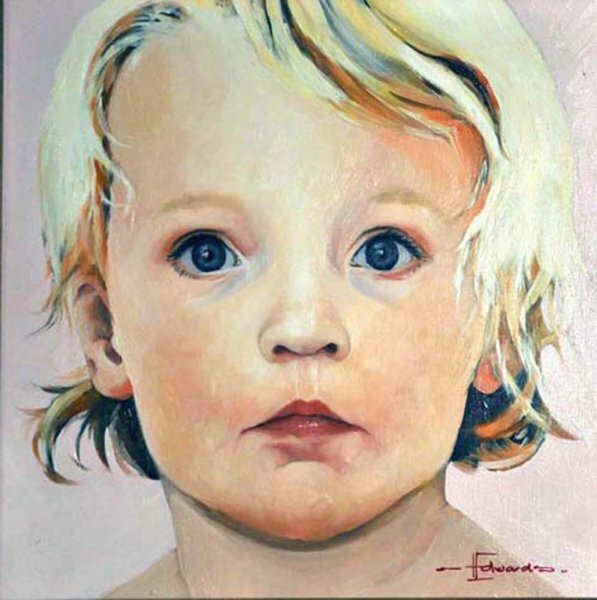 She has become known for her works in pastel and only recently returned to her first medium of oils. 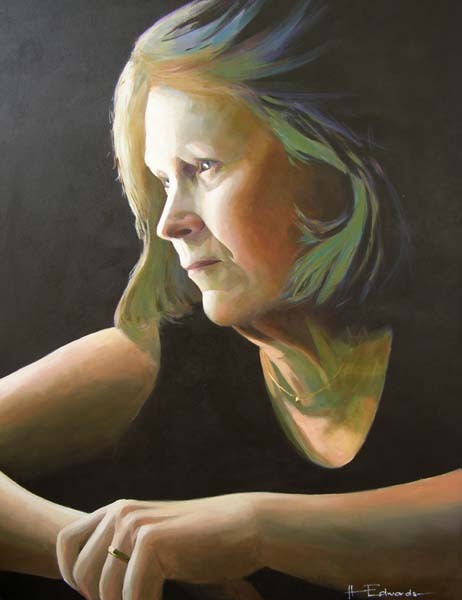 She finds inspiration for her work in many subjects but is always most inspired by the quality of light and its ability to moderate the atmosphere of a painting. 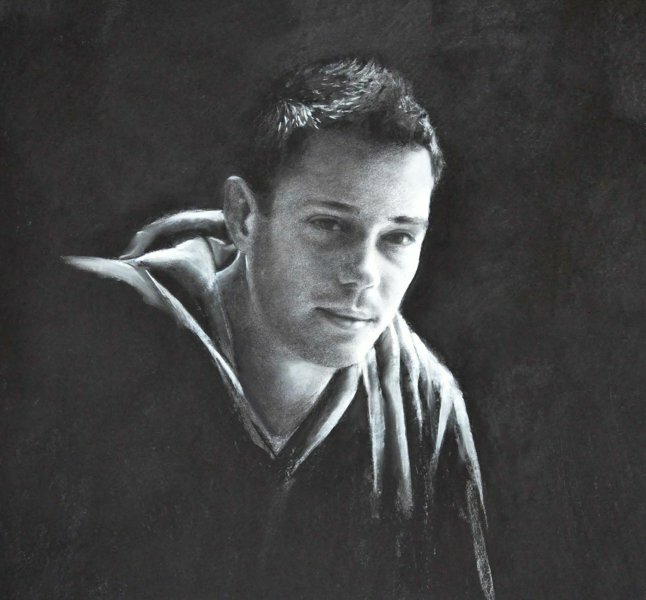 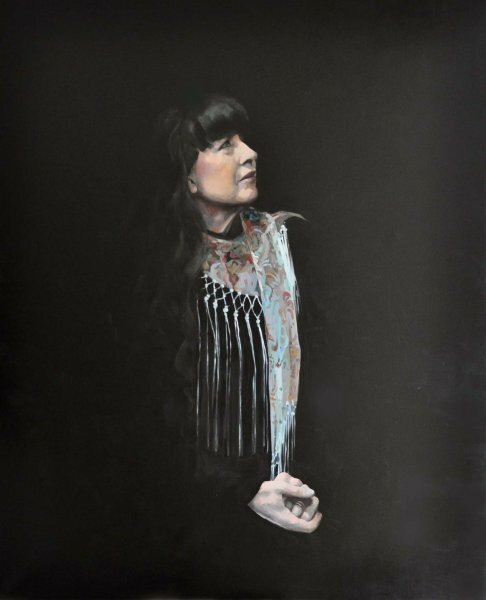 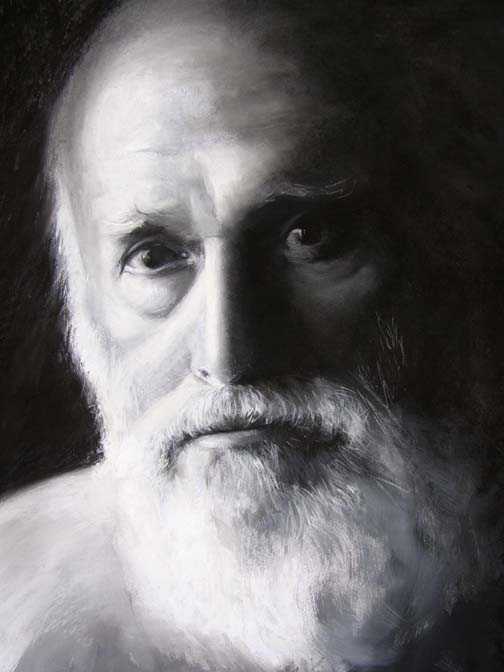 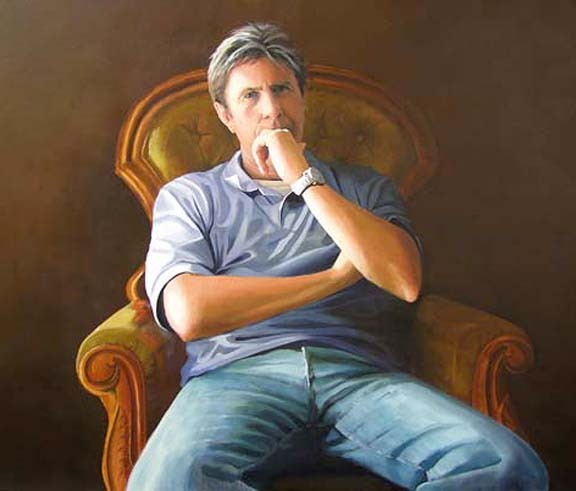 However also very evident in much of Helen’s work is her passion for painting and drawing the human form and it is this passion which has lead to her current and very intense interest in portraiture, a genre of work to which she attributes the highest integrity. 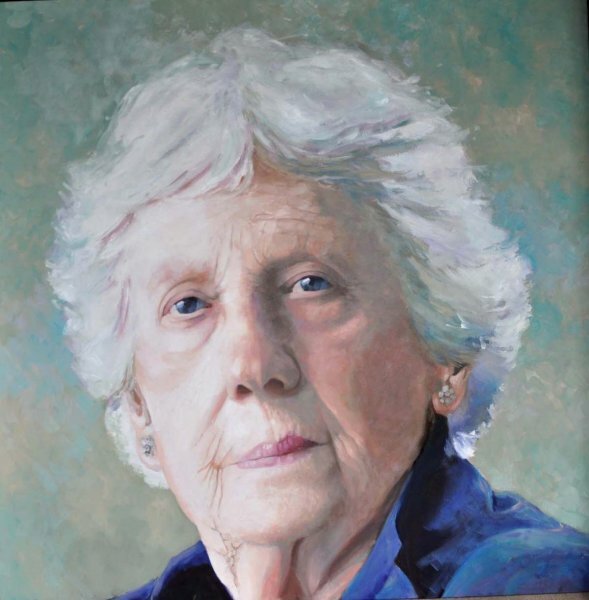 Her paintings in pastel and oils currently sell for prices ranging from $500 to $4,500. 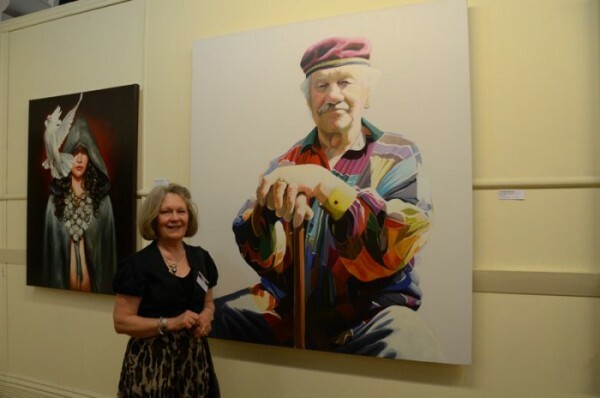 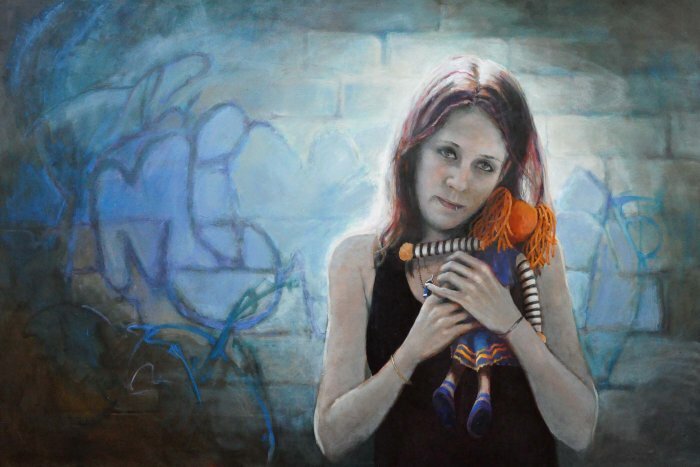 Helen has been four times a finalist in Victorian “Artist Of The Year” Award exhibition. 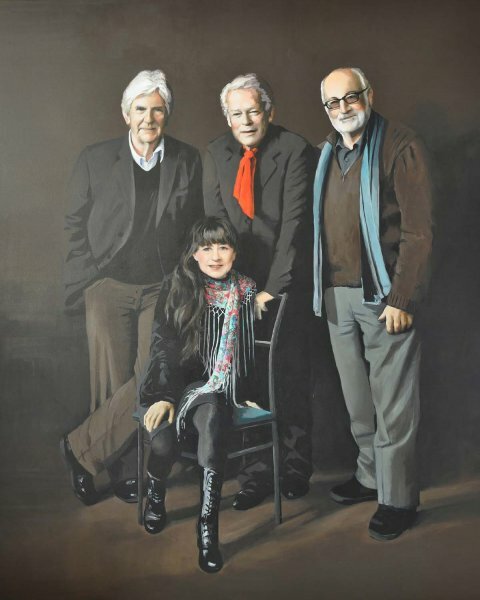 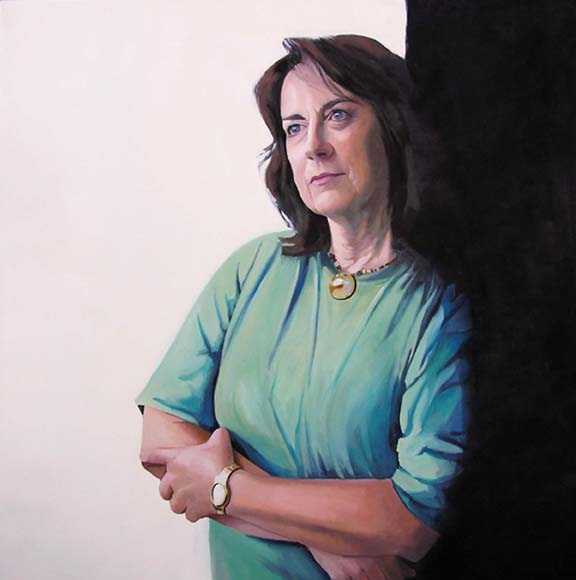 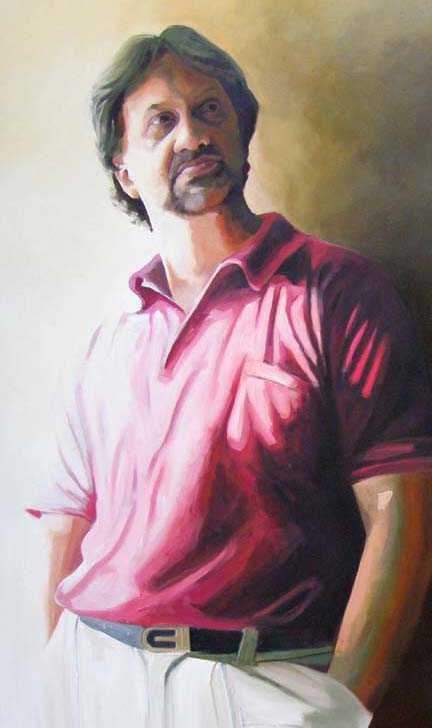 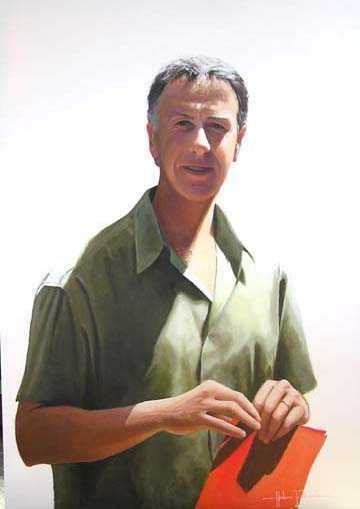 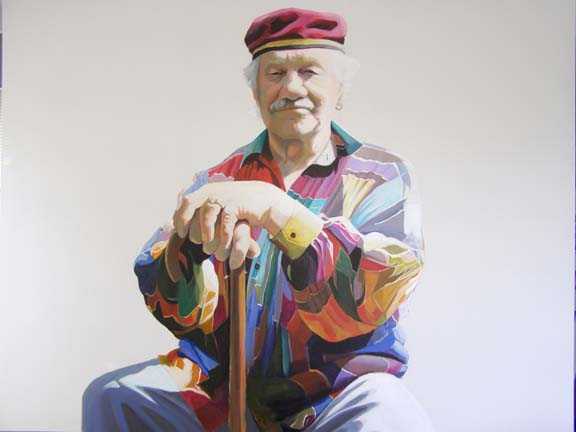 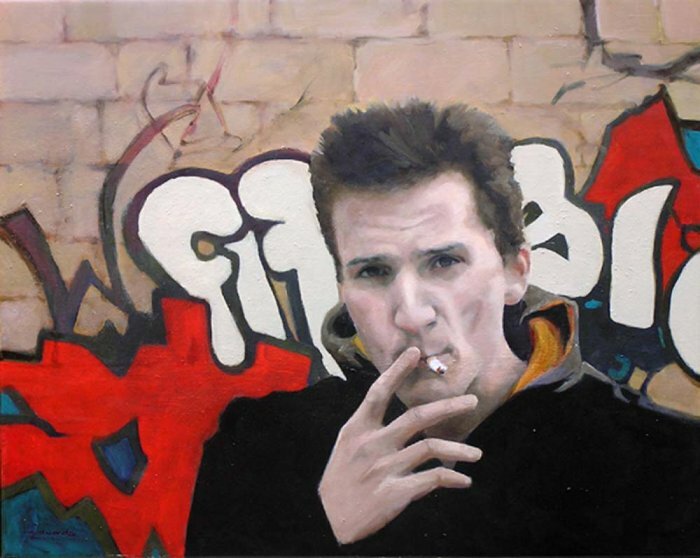 2008 – Finalist A.M.E. Bale Art Award Glen Eira City Gallery Melbourne.